Employee training is undoubtedly an area of concern for every CXO Executive, especially in times of rampant outsourcing where there is little to no initial estimation of the employee’s skill set. Fundamentally, it also becomes difficult to maintain the thirst for knowledge and inquisitiveness as most of us tend to become complacent after acquiring a job. No wonder then that corporate powerhouses such as Amazon and SAS have exemplary training programs and activities for their employees that provide a great impetus to enhancing job-related skills and continuously update their knowledge base. This is where comprehensive e-learning methodologies come in. They help organizations ensure that their staff possesses the adequate amount of skills for a specific responsibility while being acutely aware of the global developments and market trends regarding the same in a cost and time effective manner. In fact, so rapid has been the evolution of e-learning that companies are quickly adopting technical and custom made e-learning facilities that allow for simultaneous absorption as well as the implementation of knowledge to improve overall learning effectiveness. 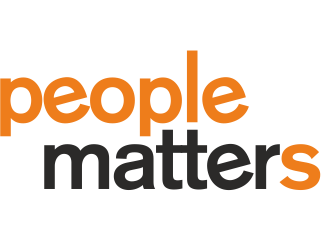 This article was written by CEO Arjun Gupta and published by People Matters on July 10, 2017. Click here to read the article. 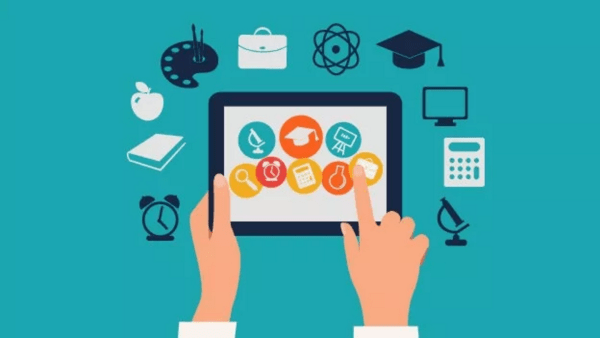 How EdTech is redefining education in our country?